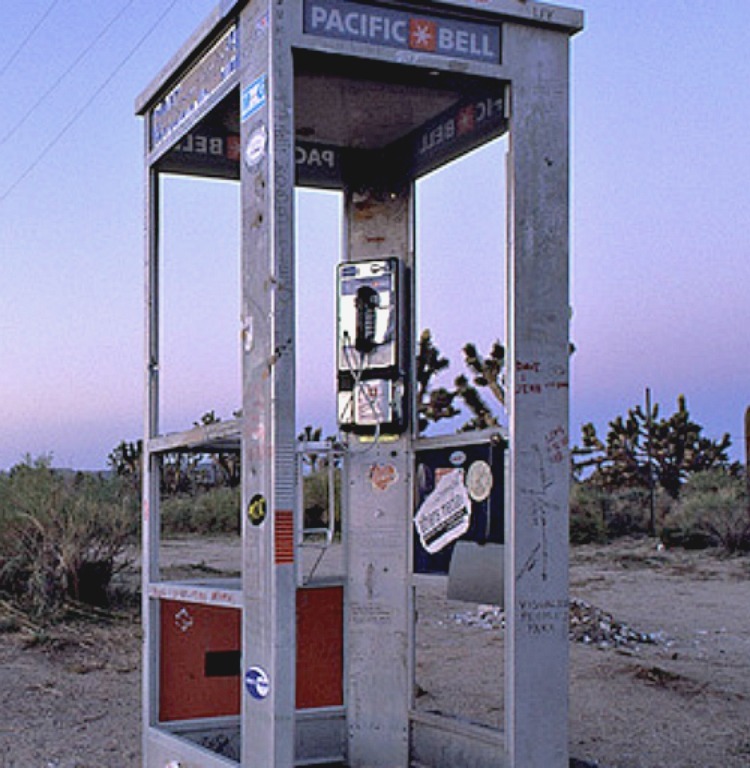 There once stood a phone booth in the Mojave Desert that was filled with magical energy! 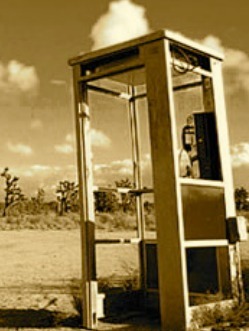 Once the news spread, = at the edge of the world there was a working phone-booth, people journeyed to the desert to use it. 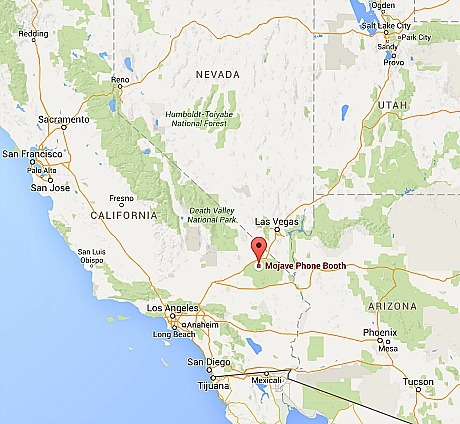 From all over the USA people came to the Mojave and tried to find the phone and dial out. 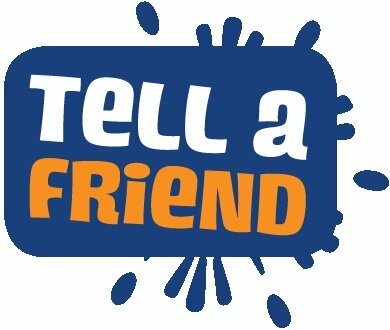 When people found out about the phone, they called the desert line in hopes of talking to somebody who was in the middle of nowhere. 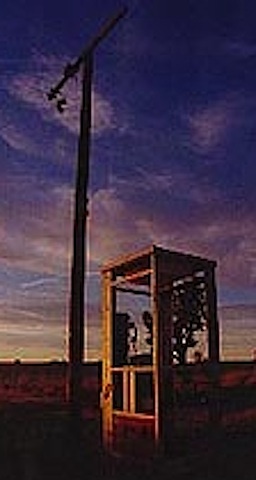 The desert phone booth was described by one wagging tongue as a cult place, or cut temple. 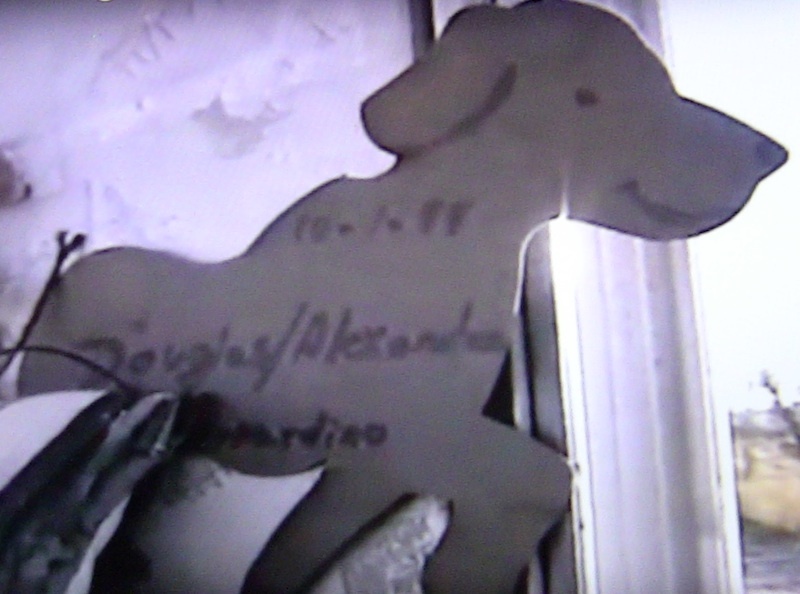 Because presents or offerings were left at or on the phone booth. A CULT PHONE? Hmmmm? 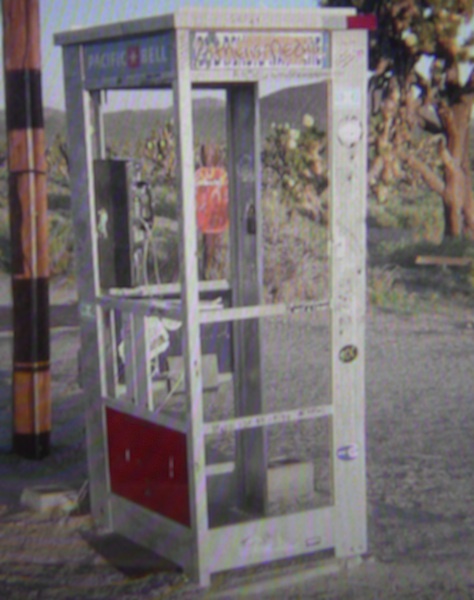 Through the decades the Mojave phone booth was decorated with graffiti, its metal frame was shot up. 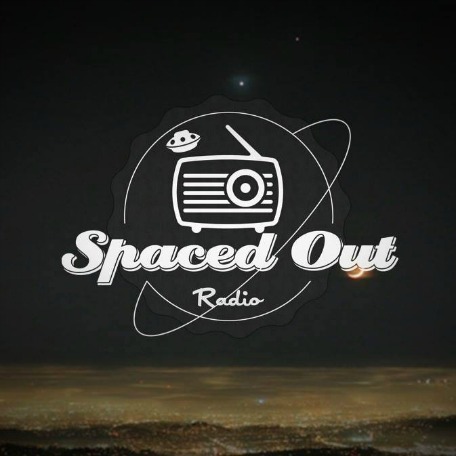 No matter what happened to the booth, its popularity grew and grew. 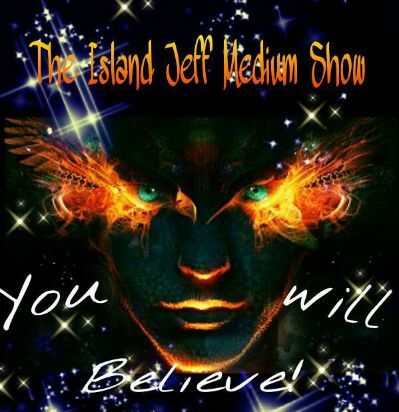 The commercial below does capture the energy of going to the MOHAVE PHONE BOOTH & the magic there! LETS GO! 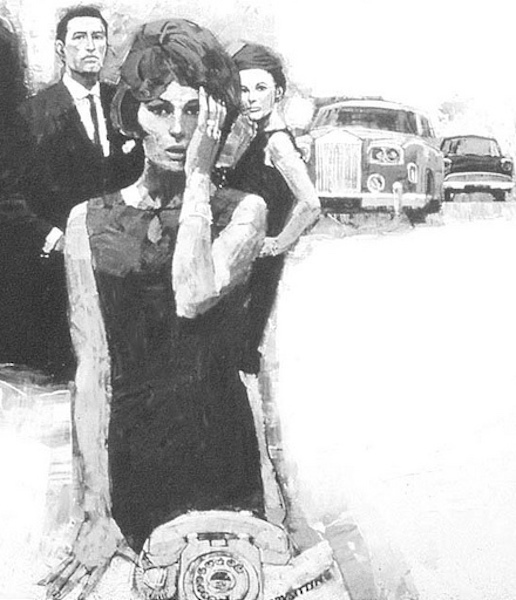 The callers left a good energy, a 1960s VIBE. Sometimes somebody was at the phone, and many times nobody was there. 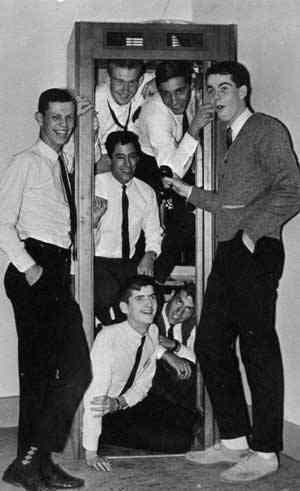 But that changed in the 1990s, because many people started making pilgrimages to the phone booth. 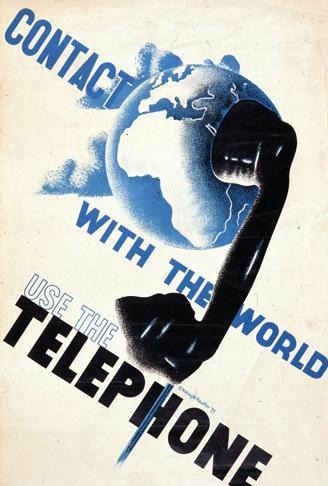 The phone would ring and strangers would talk to each other from opposite sides of the world. 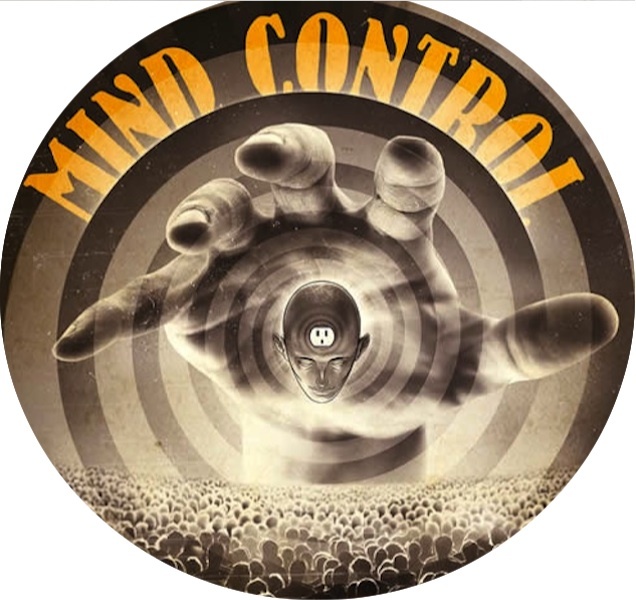 Visiting the phone box & calling from it was not mind control. 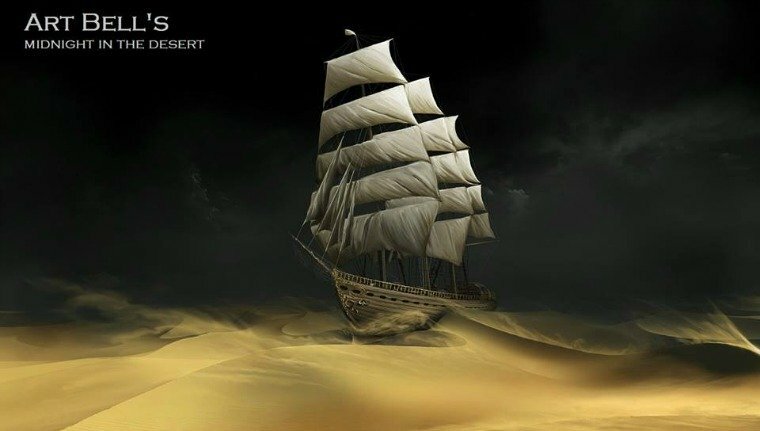 The desert phone had awakened in people a thirst for the unknown, they wanted to be part of a pristine & isolated environment. A bit of the American soul had been reborn by way of this desolate phone booth. Naturally the authorities would step in & change things. 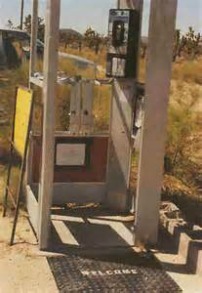 CRITICS CLAIM THAT THE DESERT PHONE BOOTH DOES NOT BELONG ON THIS SITE….. THAT THERE IS NOTHING METAPHYSICAL ABOUT THIS PHONE BOX OR TELEPHONE. 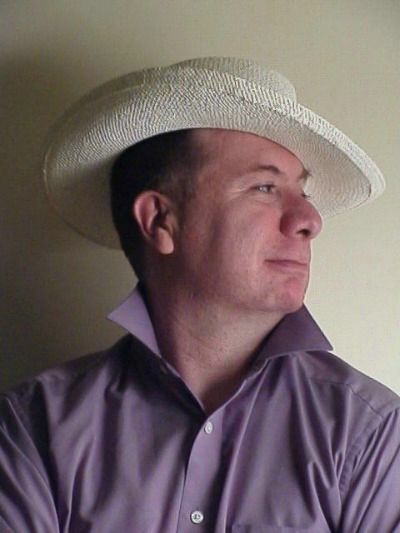 EL WRONGO! 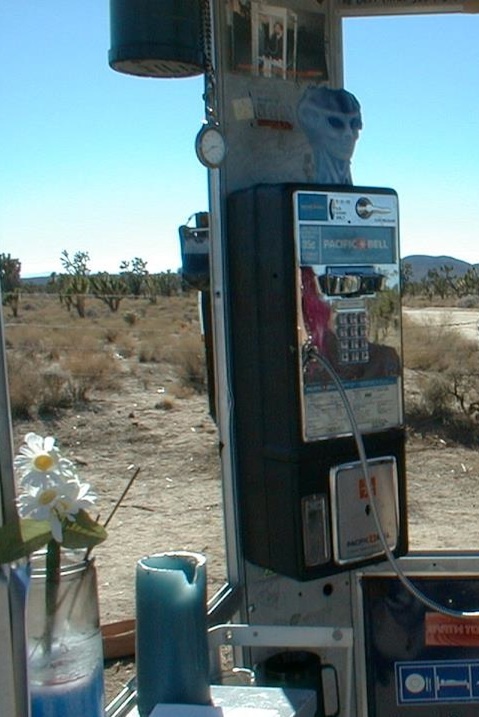 THE DESERT PHONE DOES BELONG --- A SPECIFIC LOCATION CAN BE HAUNTED WITH NEGATIVE OR POSITIVE ENERGY. 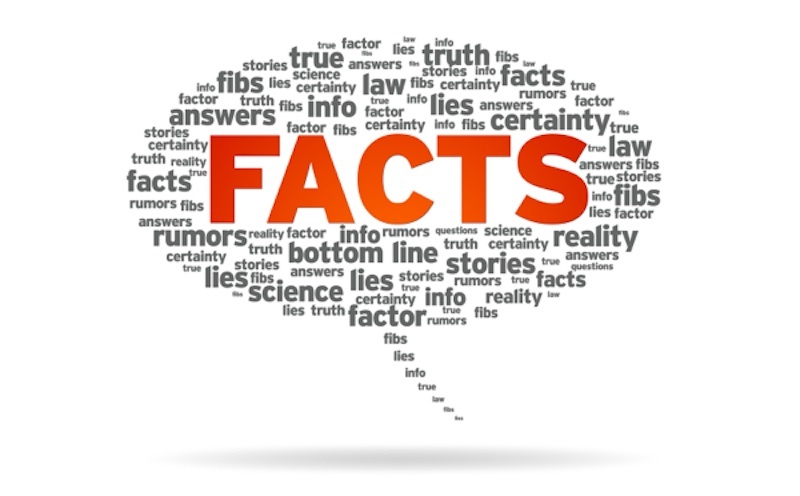 DUE TO ALL THE GOOD VIBES THAT PEOPLE BROUGHT WITH THEM OR CARIED IN THERE VOICES OVER THE LINE -- SOMEHOW -- THAT ENERGY WAS TRANSFERRED TO THIS EXACT LOCATION. THE MOJAVE PHONE BOOTH BECAME HAUNTED, WITH A POWER OF GOODNESS. 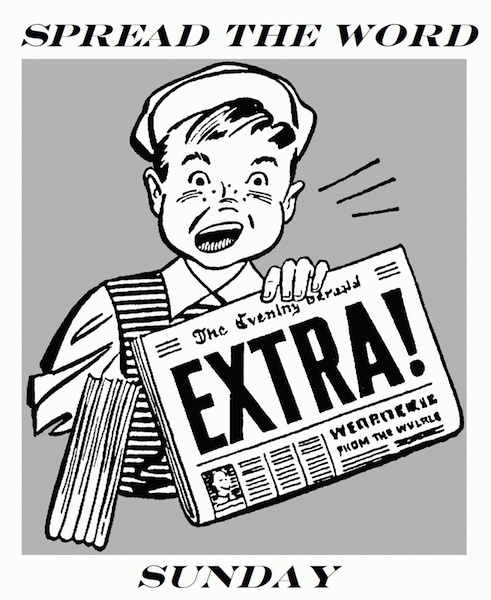 Below: "DOC" is the man who let the world know about the magical phone booth. Help out with his homage to the desert phone. 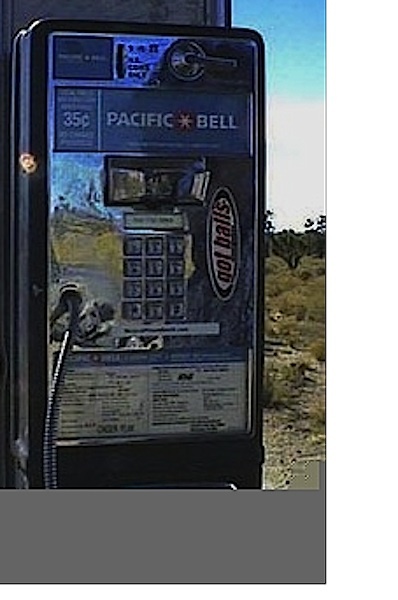 On the first page- MOJAVE PHONE BOOTH--near the bottom is a link to DOC DANNIEL's KICKSTARTER page. Ages ago way before Doc became the Chris Columbus of the Mojave Phone Booth, I & other bikers + Baja Bug people thought nobody would be interested in this unique place. Doc had a different mind set and was from a younger generation. 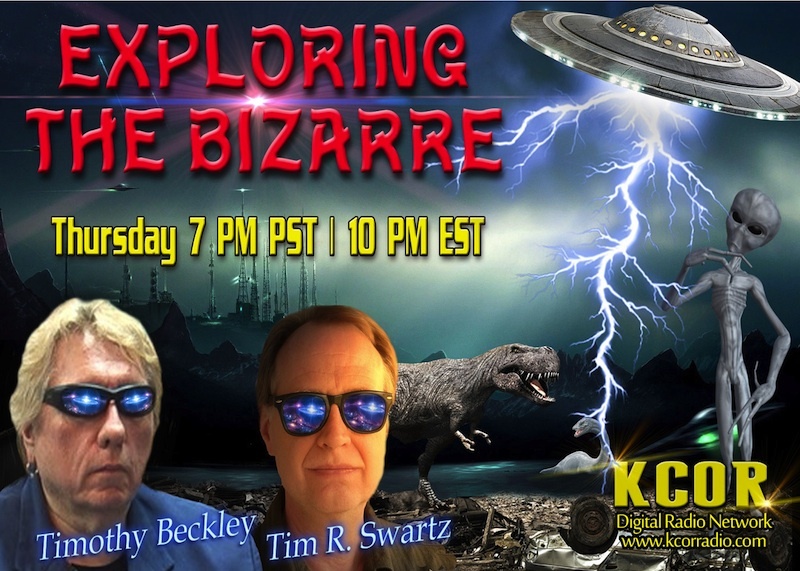 Doc told the world about this magical place in the late 1990s by way of internet blogs. 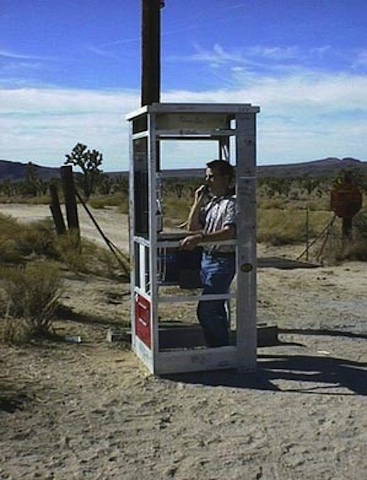 If it was not for DOC all those wonderful memories that people have concerning their visit to the desert phone booth would not have happened. 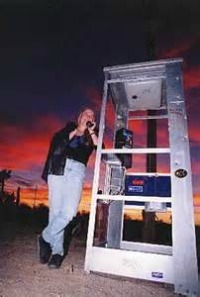 Help DOC out with his project, the MOJAVE PHONE BOOTH needs to be celebrated, donate to DOC's KICKSTARTER BOOK project. 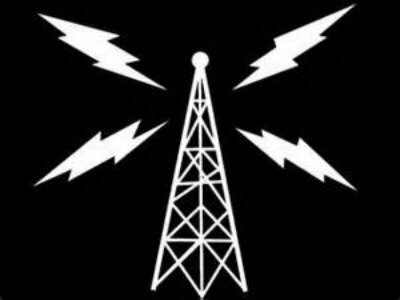 ON the first page or mother page for THE MOJAVE PHONE BOOTH near the bottom is the link-- In the past critics claimed there are to many links to DOC's page-- now there is only one so no excuses-- Even if you contribute $1 it is good KARMA! 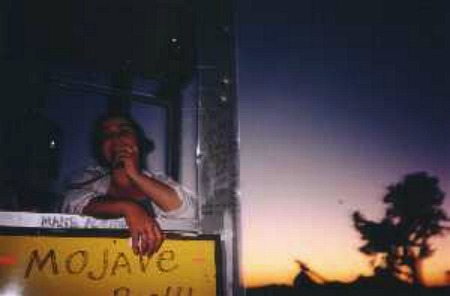 BELOW: The famous MOJAVE PHONE BOOTH SIGN, a month or months old. 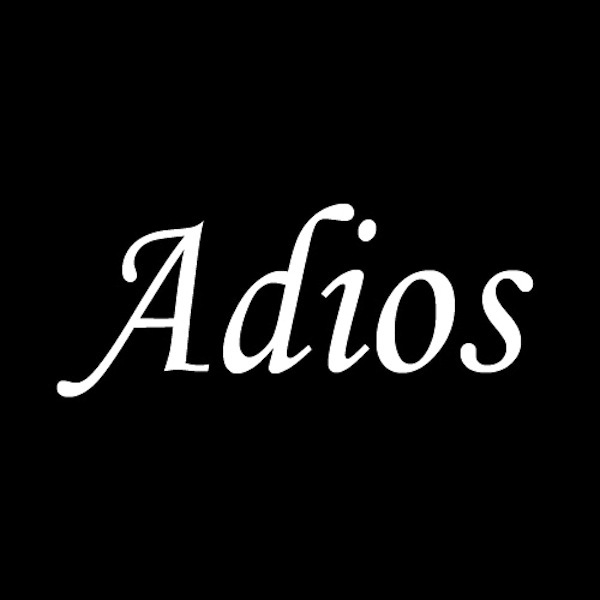 Over the course of the year and into the next? The yellow sign began to fade. What became of it? Do not know? Like a lot of things left at the DESERT PHONE BOOTH, they either were taken as a souvenir, blown away by the desert wind or like decals, shrunk to nothing. The graffiti on the metal frame would wash away due to the summer rain storms or by way of MOJAVE sunbeams. 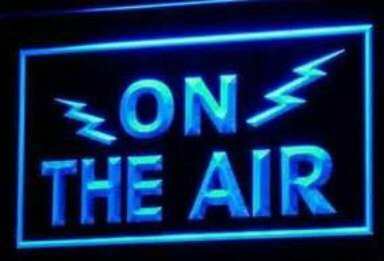 NICE SIGN HUH? Somebody took the time to make this sign and leave it at the DESERT PHONE BOOTH. 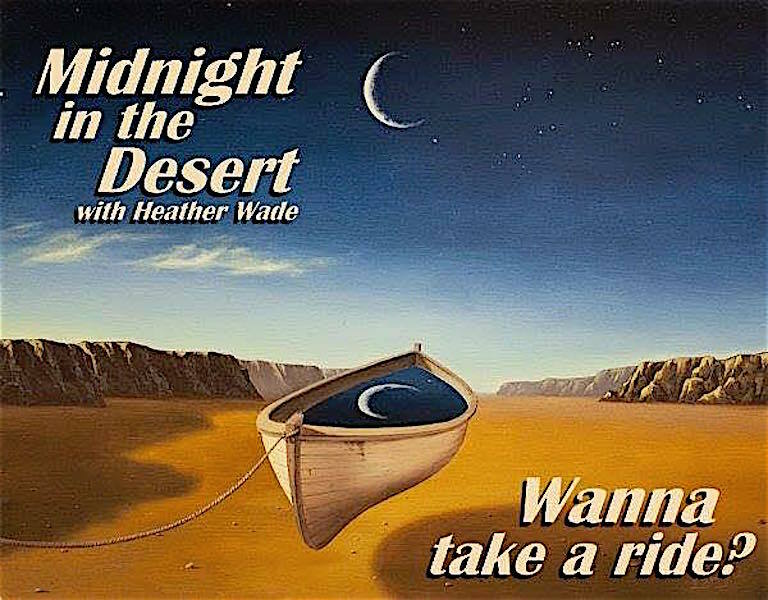 That is the way that place was, a lot of good vibes were taken to that place, and those vibrations haunted the DESERT PHONE BOOTH! 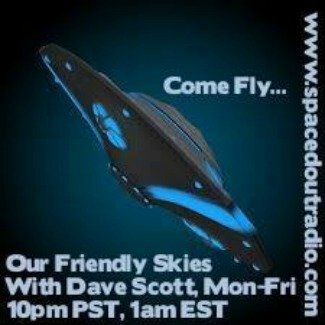 It was a GROOVY location! 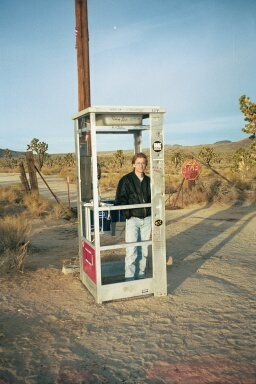 SADLY, THE DESERT PHONE BOOTH NO LONGER EXISTS, IT WAS TAKEN OUT MAY17, 2000. 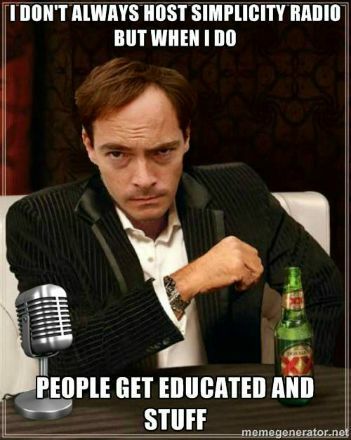 THE ECO NAZIS AND BLM HAD THEIR WAY. 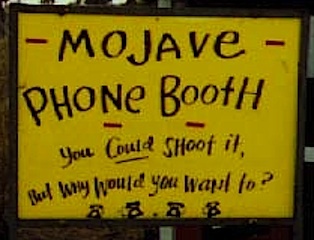 BUT THE MOJAVE PHONE BOOTH STILL LIVES ON IN MEMORY & PHOTO! 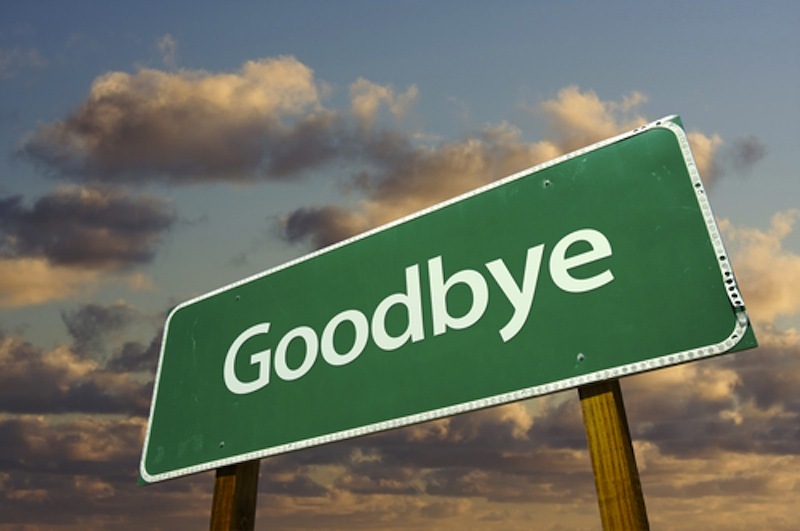 ABOVE: Appropriate message about the now long gone desert phone booth. 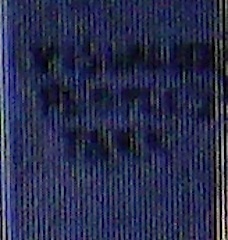 This message is a blown up part of the below enlarged photo. 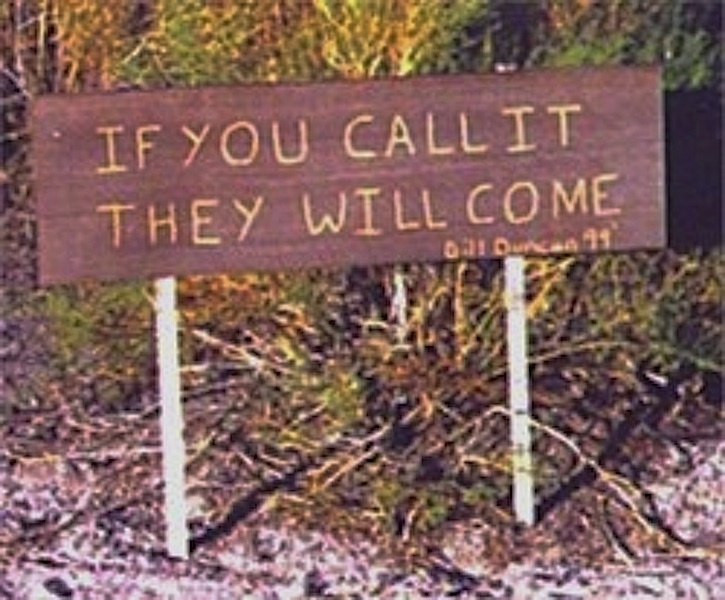 The phrase was on the right lower part of the desert phone booth frame. Below: A picture of the frame a month or two months before somebody added the above graffiti to the metal support. Note how it is clean below the downward pointed arrow as compared to the above photo. 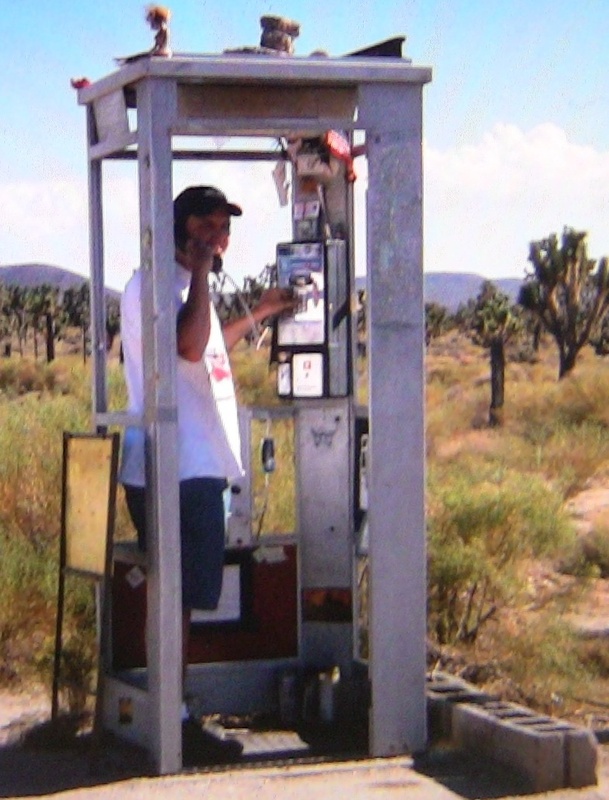 This DESERT PHONE BOOTH was the ULTIMATE "KILROY WAS HERE" motif. 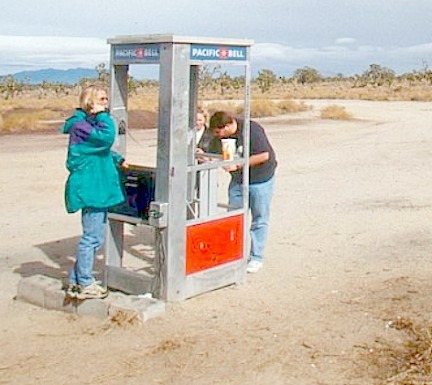 HARD TRUTH --- The lady below just found out that the Mojave Phone Booth is no more! BELOW: Like "THE MOST INTERESTING MAN IN THE WORLD", the most interesting phone booth in the world is a thing of the past. The above two sticks to the right of the phone booth used to house this sign (BELOW). This warm shingle was positioned mainly by the side of the phone booth. What became of this gentle placard? Maybe a souvenir hunter left with it or the desert wind (WIND STORM) took it? I think it was taken not by nature but by a human. 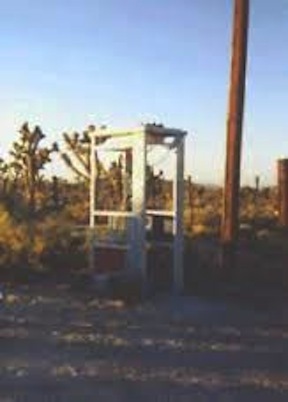 NO -- NO --- THE MOJAVE PHONE BOOTH WAS NOT THE BOOTH USED IN THE MOVIE 1963 "THE BIRDS" & THEN PLACED IN THE DESERT. . 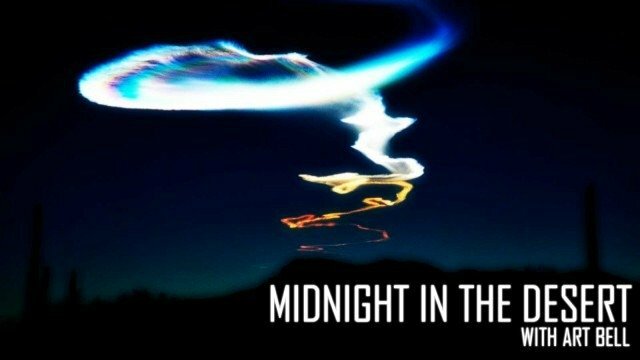 YES, THE MPB WAS SHOT UP & VANDALIZED DURINGS ITS STAY IN THE WADI… BUT HITCHCOCK's WINGED CREATURES WERE NOT THE CULPRITS… BELOW is maybe? The 2ND MOST KNOWN PHONEBOOTH IN THE WORLD--- FROM ALFRED HITCHCOCK's film "THE BIRDS". 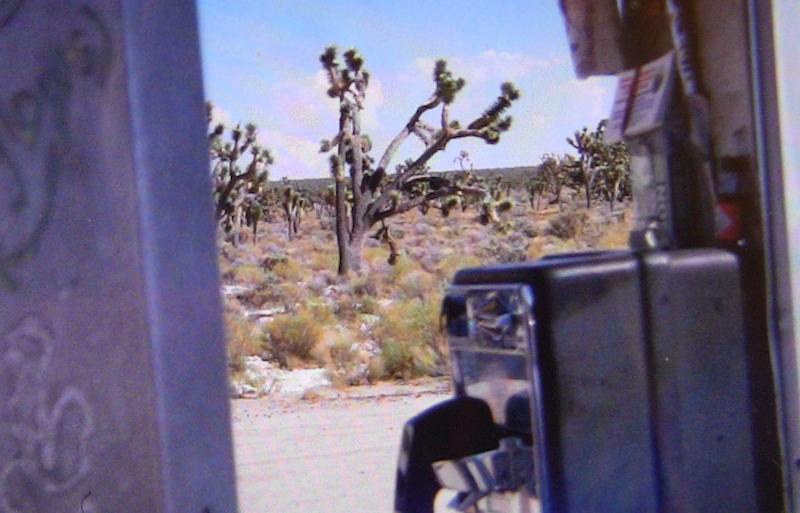 What did the wise MOJAVE TELEPHONE BOOTH tell me, tell you ---- click on the video below! 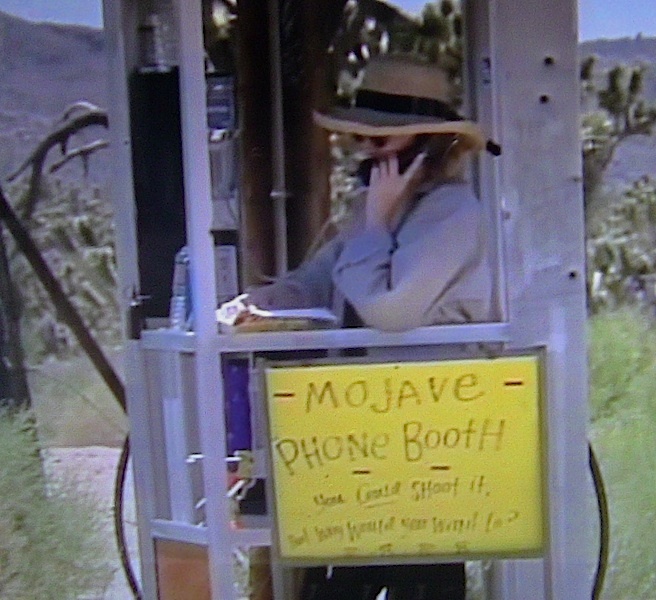 MOJAVE PHONE BOOTH 1ST PAGE- ENTRANCE PAGE-CLICK HERE!